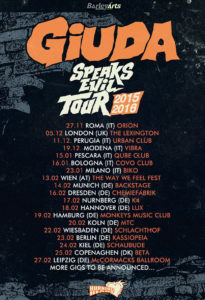 Home / Tours / Giuda goes for Europe again! 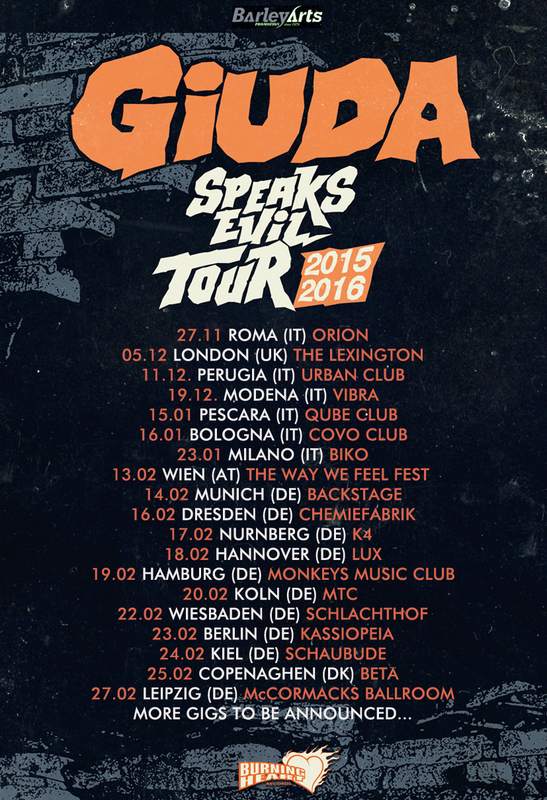 Giuda will be going on tour to promote their new album ”Speaks Evil”. Some dates in Italy,Germany, UK and Scandinavia. Find all the dates below.